The question is, why do we photograph landscapes? 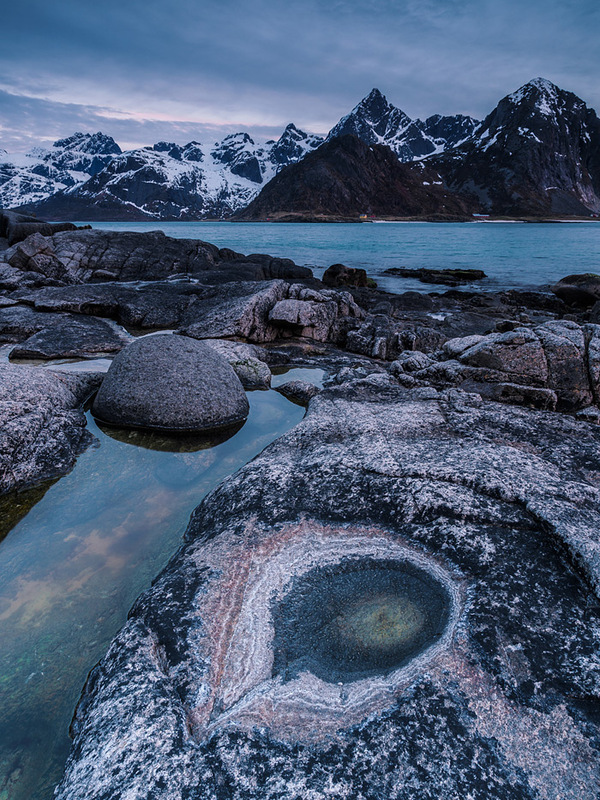 You are at:Home»Free Content»Articles»Why Do We Photograph Landscapes? Why Do We Photograph Landscapes? What a perfect time for flying. It was the last day in May and summer had just started. The weather outside was excellent, the sun was shining – even up here in Scotland – and Edinburgh airport was buzzing with life. I was jetting to Greece for a few days off and also to run a photo tour on the extraordinary island of Milos. The backpack was full of camera gear and the laptop was tucked away. What on earth would we do today without internet? Sometimes I stop to think about it for a minute and, to be honest, I don’t think I could manage living my day-to-day life without being connected to the world of www. So many of us have come to depend on the internet these days. Talking of the internet, and as my flight was delayed by almost an hour, the laptop came out and I started using the free bandwidth offered at the airport terminal. After checking some important emails, I logged in to our latest venture on the website, the Landscape Photography Magazine Forum. 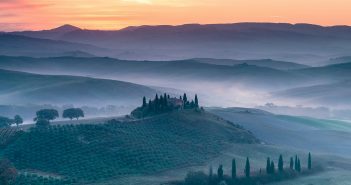 Scrolling around the latest topics that members have posted, I came across one titled ‘Why do we shoot landscapes?’ This topic was the reason that inspired me to write this article. Seriously, why do we shoot landscapes? We are animals – there is no doubt about it. As animals, we feel much more comfortable outdoors and surrounded by nature, even though we have become accustomed to the comforts of our homes and offices. While in the outdoors we can roam free, feel the breeze in our hair, smell the ground and all natural fragrances. This in return helps us to relax, while our worries and stresses evaporate like the early morning dew touched by the first rays of light. Outside we can think clearly, we can concentrate, we can focus, and we can most definitely be inspired. The best and most productive moments in our lives are when we feel inspired. I know mine are. This is when I can relax, enjoy my surroundings and be creative. This is when I usually make my best images – best to me, anyway. I allow ample time to explore, to discover, to compose and, most importantly, to wait with patience for the right time to catch the moment. This moment is absolutely priceless. Is landscape photography a means to make money? Every landscape photographer will answer no, not much anyway. It can be a way of making a living and that’s just about it. Most photographers that I know run photo workshops to make a living, among other things. Personally, I run workshops and also the magazine. If I had expected to make money from selling my images through prints and picture libraries, I would have been dead from starvation by now – those income sources died down in the last few years. The days when people made all their money this way are long gone. Do I think about making money when I create my images? No, no way. I create them for myself, because I like photography. Besides, as a good friend once told me, ‘the kind of images I make do not publicly sell’ – and I completely agree. So, why do I photograph landscapes? Because it is what I love doing, what inspires me, what motivates me to be more creative, and what keeps me sane in today’s fast-track way of life. In memory of my beloved brother and best friend.